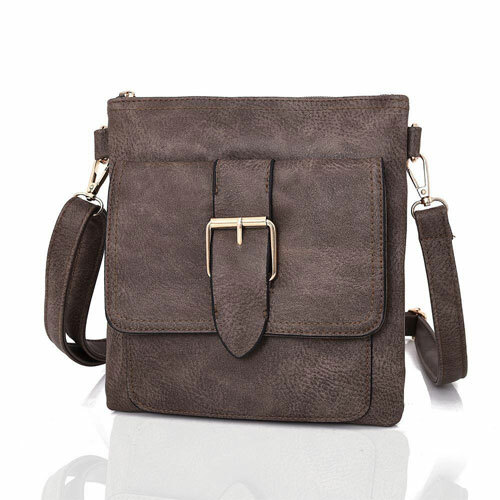 Looking for stylish, contemporary, casual, or functional Handbags? At A&K we have an extensive selection of Tote Bags, Fashionable Handheld, Crossbody and Shoulder Bags to suit any occasion. Here you'll discover plenty of options from everyday use to holidays and weekends. Bags & Purses that will hold all your daily essentials. Travel in style with our Rucksacks, Bum Bags and our Fantastic Lightweight Cabin Bags.